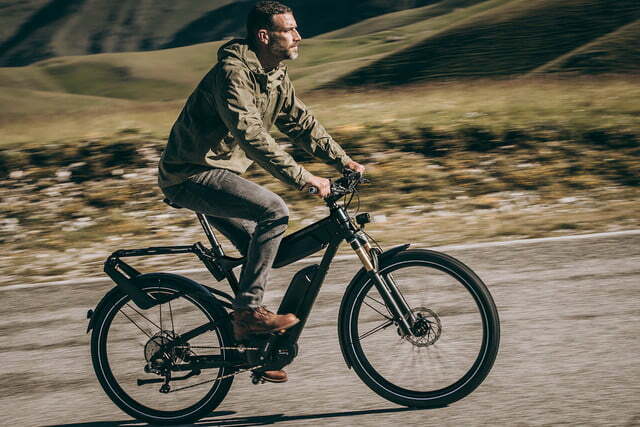 German ebike manufacturer Riese & Müller has announced plans to bring a host of new models to North America in 2018, expanding its offerings in the expanding electric bike market. 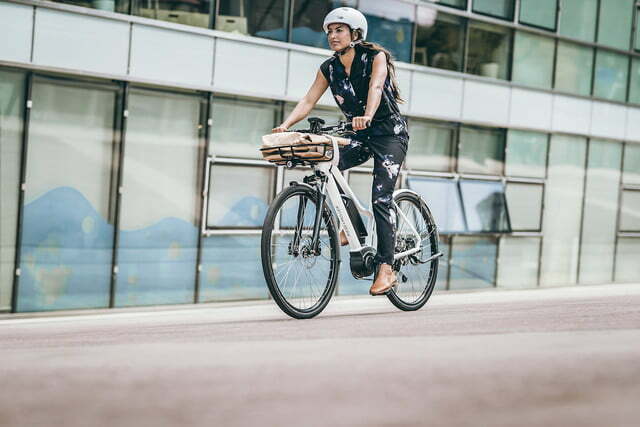 The new options include an affordable new commuter, an e-cargo bike, and a special edition built to commemorate the 25th anniversary of the company. 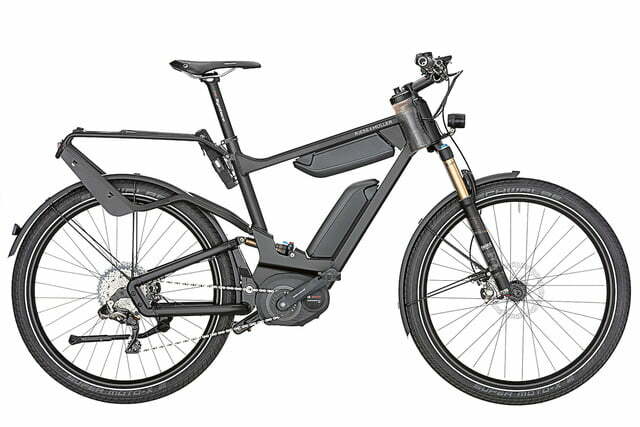 The new Roadster model looks to set new standards in terms of weight and performance from a Riese & Müller ebike. 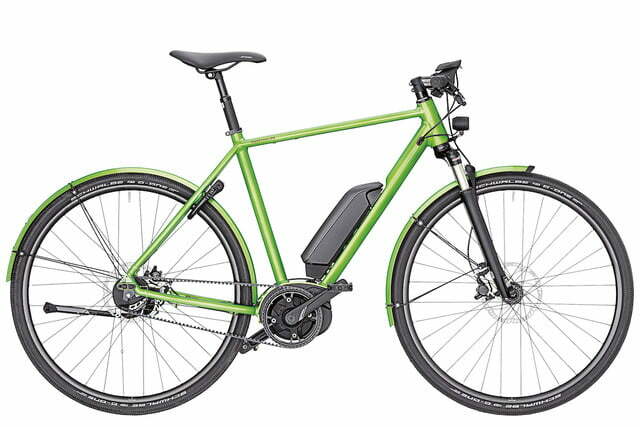 It features a minimalist design that is coupled with a new, lightweight Bosch Active Plus motor and a Gates belt drive. 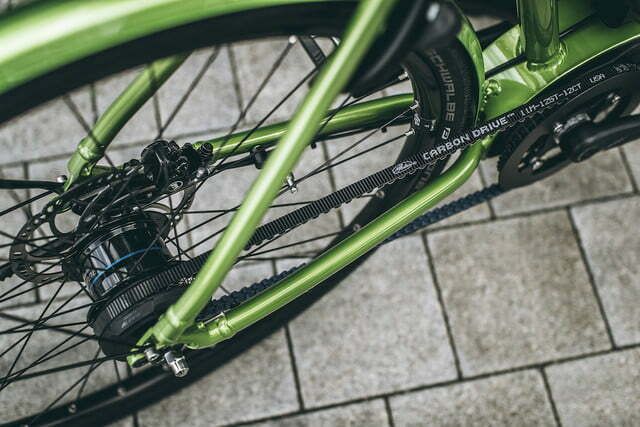 The bike’s design also incorporates thinner frame tubes and just two struts, all of which help to reduce its overall weight to 44 pounds. 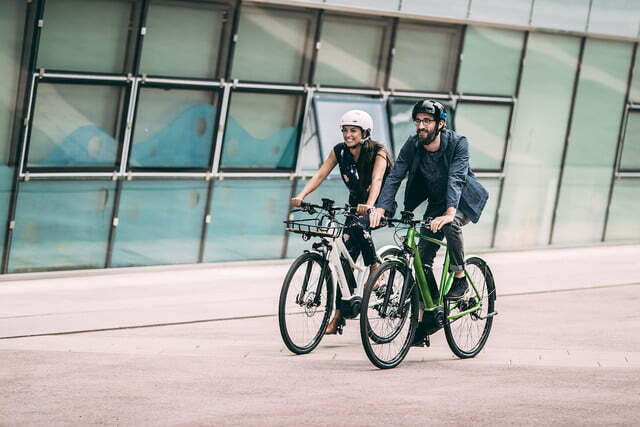 The Roadster has mudguards on both the front and back tires and an optional front carrier makes it easier for commuters to carry small amounts of cargo. 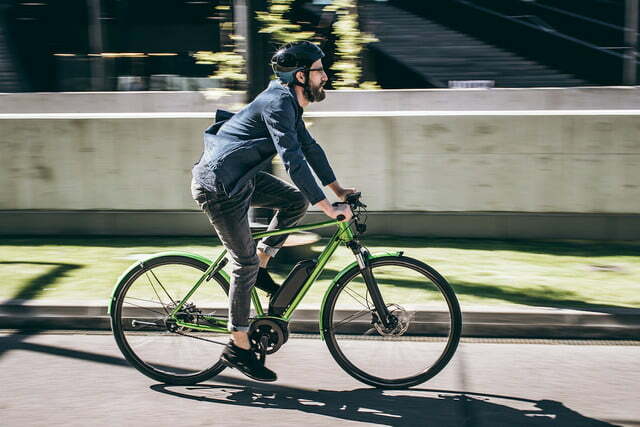 Available in three frame sizes and colors (matte black, white, and electric green), the bike will go on sale in October for $3,879. 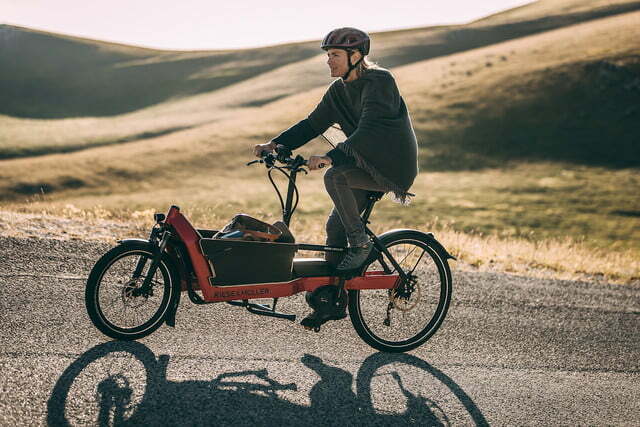 E-cargo bikes have become a popular segment of the market in recent months, and while they are great for hauling around a lot of gear, not everyone appreciates their larger size and weight. 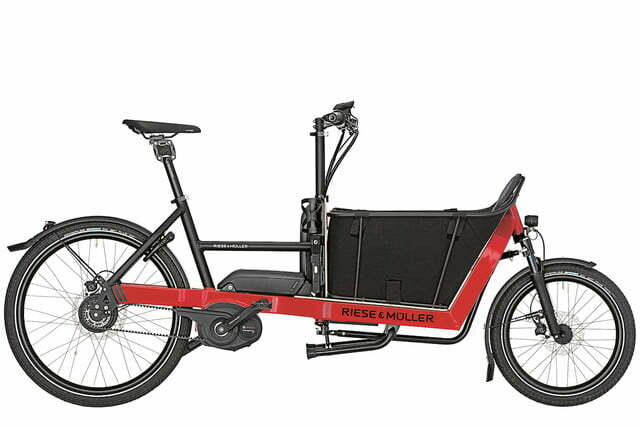 Riese & Müller struck a compromise in this area by introducing the Packster 40, a bike that delivers plenty of cargo space, but on a more manageable and agile frame. The Packster 40 is just 6 feet in length and tips the scales at under 66 pounds, which is 13 pounds less than H&M’s Packster 60 model. The bike’s front cargo space is large enough to carry a child (safety seats are an option) and comes with a built-in secure storage compartment. 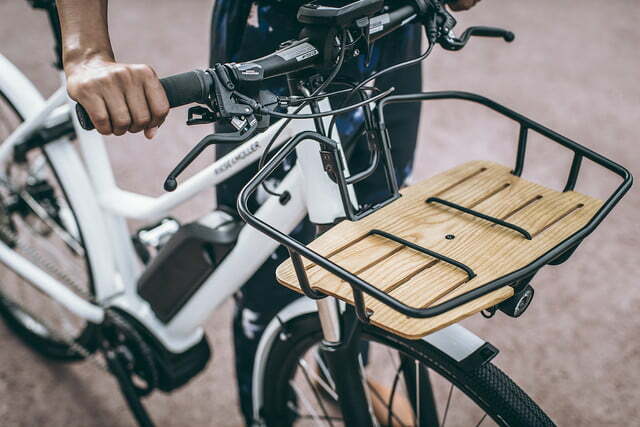 Unlike most other e-cargo bikes, this model will actually fit on many car racks as well, further extending its usefulness. Options abound on the Packster 40, which will become available in September starting at $5,829. Also new for 2018 is the limited edition Delite GT signature. Built to celebrate the company’s 25th anniversary, this model was made to the exacting standards of H&M’s founders Markus Riese and Heiko Müller, who spared no expense in its construction. 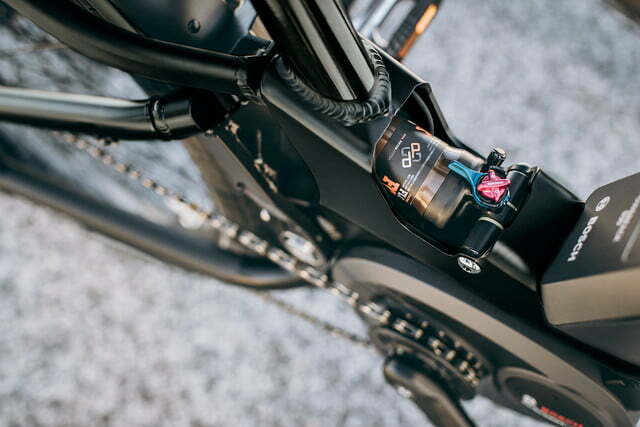 The Delite GT uses top-of-the-line components from Bosch, Syntace, and Fox Factory, including a Kashima coating, Shimano XTR Di2 gears, and high-grade disc brakes. Each bike produced is numbered and comes with a certificate of authenticity signed by Riese and Müller themselves. Available in signature black, the Delite GT sells for $11,099. To find out more about the entire Riese & Muller catalog visit the company’s website.